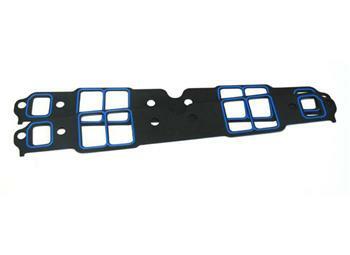 Our high quality exhaust gaskets provide an excellent seal. Our high quality intake gaskets provide an excellent seal. 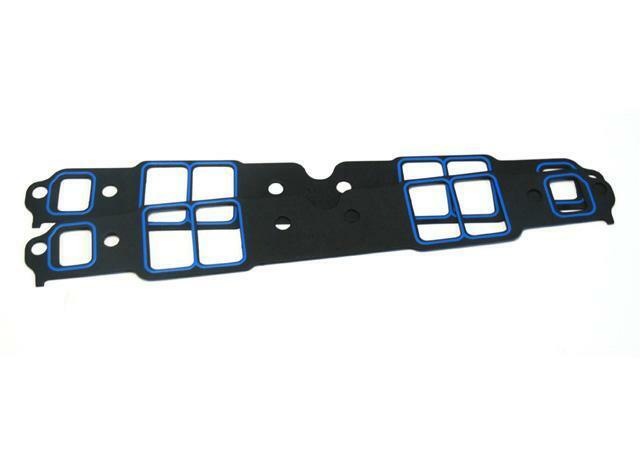 These high quality valve cover gaskets provide an excellent seal.